Playing ps4 and the amount of empty games i get placed in is starting to get really frustrating.Mainly new maps with operations but its becoming a game breaker. I have a few hours a day spare to play and dont want to waste it searching for games! 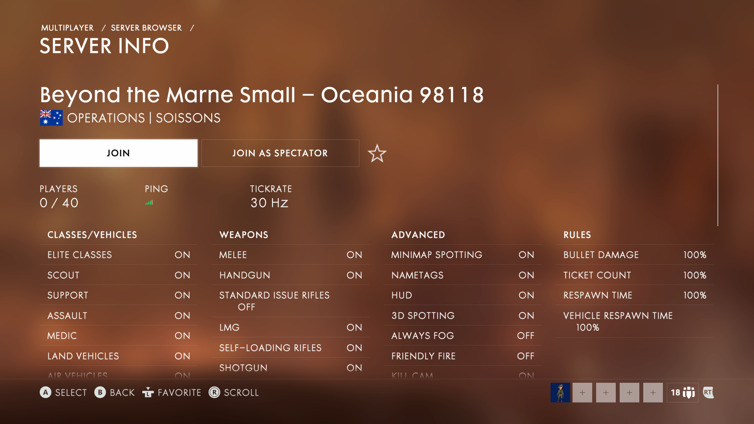 Something must be wrong as ps4 has the highest number of active players. 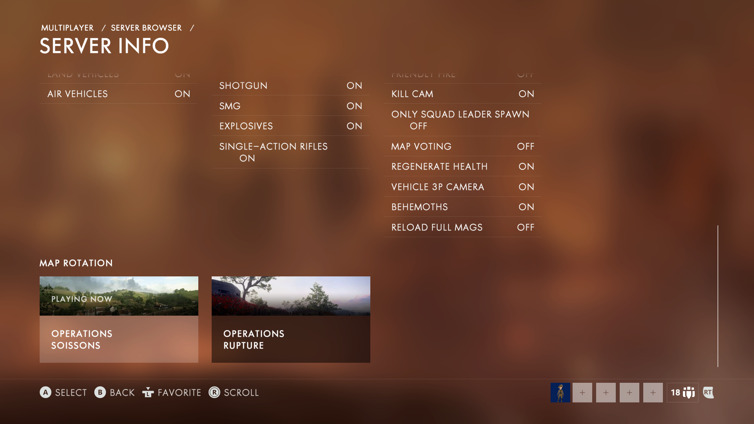 I had a go of Operations last night, the screen borked on loading, then i was put with one other person. I quit out, joined again, and was put in a full server. stopped playing 2 months before the DLC release, never bothered with premium, never looked back tbh. It's not a bad game but it suffers from the same issues the other Premium Battlefields suffered. The community split with the DLC is real.